Brasilia International School Athletics: JV Team Wins Basketball Tournament!! JV Team Wins Basketball Tournament!! Congratulations to the Junior Varsity Boys Basketball Team for winning the 2013 Nations Cup. These guys played hard every game and they deserved to win the Gold Medal. Congratulations Goro, Tomohiro, Farhan, Lucca, Linus, Salvador, Iyaloo, Daniel, Omair and Coach Batista. You guys are CHAMPIONS!!! We've got more basketball games coming up on Wednesday and Friday at BIS! Go Eagles!!! 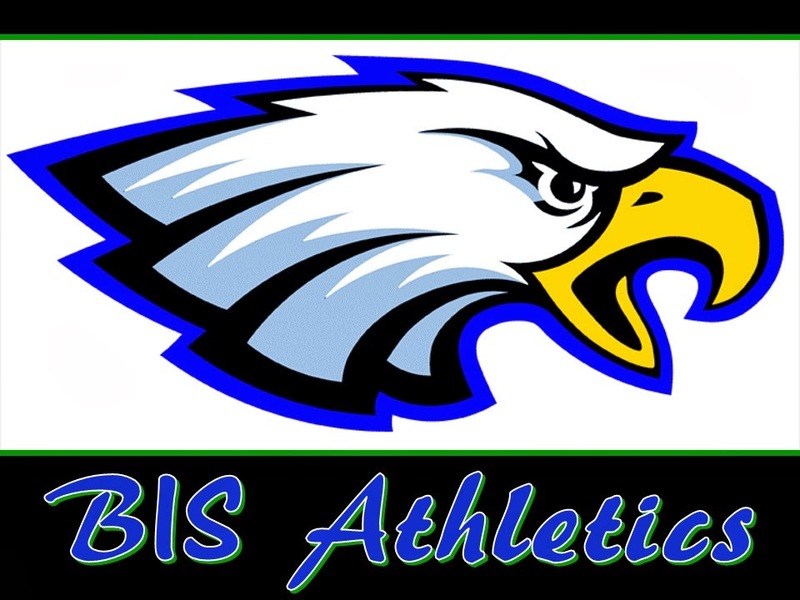 Basketball game on Thursday at BIS.